After the seminar week, you may wish to study for the RCN Accredited Nmic Minor Illness Diploma. This can be achieved by a six-month period with a mentor, usually in your own place of work, resulting in a completed Manual of Clinical Competencies, and four written assignments (Case Studies, Pharmacology Scenarios, Evidence-based Practice and Organisational Skills). The Nmic Diploma is an established qualification which is widely recognised throughout the NHS as evidence of competence in this area of practice. The Diploma is accredited by the Royal College of Nursing, and on completion you will receive a certificate bearing their logo. If you are working towards a degree, it may be possible for you to seek recognition of this as an 'accreditation of prior learning' (equivalent to 45 credits at level 6) under the CATS process. You would have to do this directly with your chosen University. 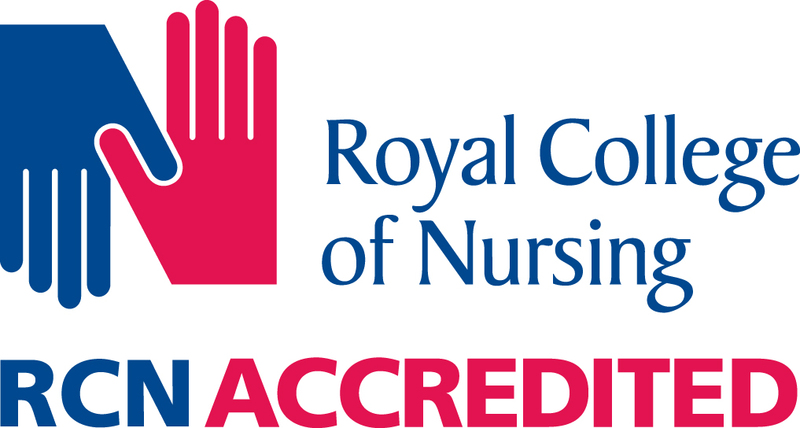 This programme has been accredited by the RCN Centre for Professional Accreditation until 4 January 2020. Accreditation applies only to the educational content of the programme and does not apply to any product.